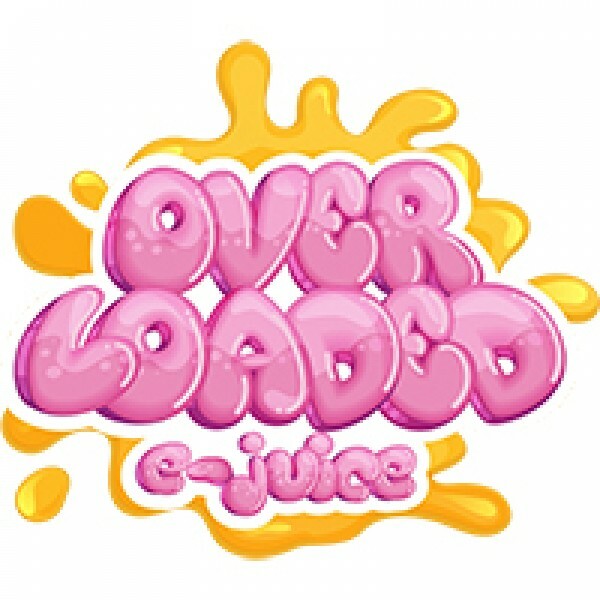 Overloaded e-juice was created with the custard lovers in mind. Overloaded is committed to creating all day vapes focusing on custard flavors that taste like no other vape juice on the market. Overloaded is about turning classic custard desserts and transforming them into a vaping experience that blurs the line between e-juice flavors and its real counterpart.